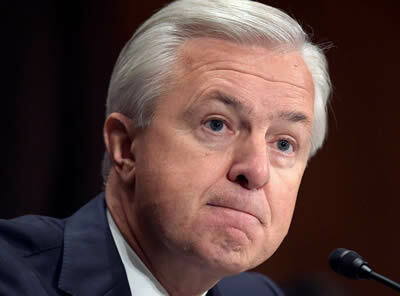 Congress members keep telling the CEO of Wells Fargo over and over again that he should be "held accountable." Click below to sign the petition we will deliver to the U.S. Justice Department. End the policy of immunity for big bankers now.